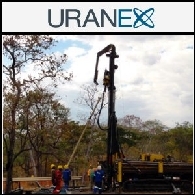 Asian Activities Report for April 7, 2011 includes: Uranex NL (ASX:UNX) has commenced an exploration program at its 100% owned Songea Thermal Coal Project in Southern Tanzania; Canyon Resources Limited (ASX:CAY) announced significant multi-element results in Burkina Faso; Perseus Mining Limited (ASX:PRU) announced further positive drill results from Ghana; BaoTi Group Limited completed a successful site visit to Diatreme Resources Limited&apos;s (ASX:DRX) Cyclone Heavy Mineral Project in late March. 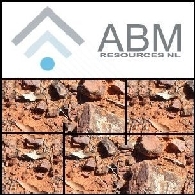 ABM Resources NL (ASX:ABU) is pleased to announce that drilling has commenced on the highly ranked / multiple target Twin Bonanza Project. Australian shares fell significantly this morning after the US and European markets shed on concerns over the euro zone&apos;s ability to contain its debt crisis. 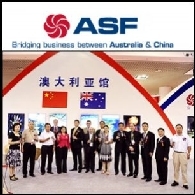 The S&P/ASX 200 index lost nearly 2 per cent shortly after the market opened. 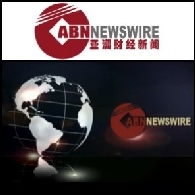 On economic news front, today Australian Industry Group releases performance of service index for April, while Australian Bureau of Statistics publishes building approvals data for March. 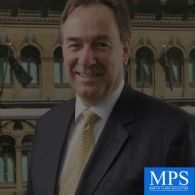 Excellence in Mining & Exploration, Sydney&apos;s largest resource sector conference concluded Tuesday night with the National Mining Awards Gala Dinner in the Ballroom of the Sheraton on the Park Hotel, Sydney. 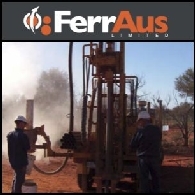 Perseus Mining Limited (ASX: PRU) - Recent Resource Upgrades - Mr Mark Calderwood, MD; Boardroomradio is pleased to announce that Perseus Mining Limited (ASX: PRU) has published an audio file. 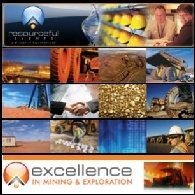 Perseus Mining Limited (ASX: PRU) reports assay results have been received from ZDDH006 and part of ZDDH007 at the Obdilla Gold prospect.